Don't let a little damage to your greenhouse cause you to buy another one. We have replacement covers for all of our greenhouses. 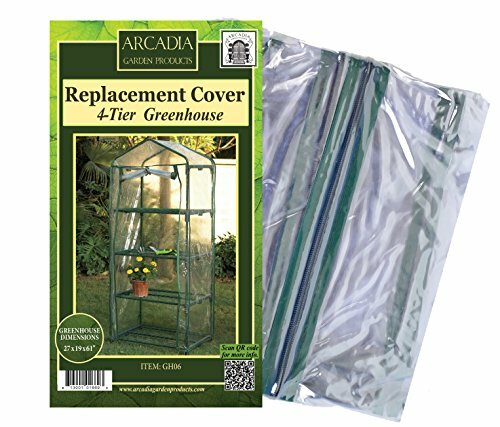 Replaces the cover for the 4-tier greenhouse.